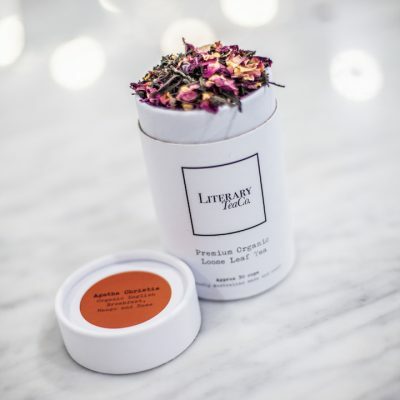 Virginia Woolf Loose Leaf | Literary Tea Co. 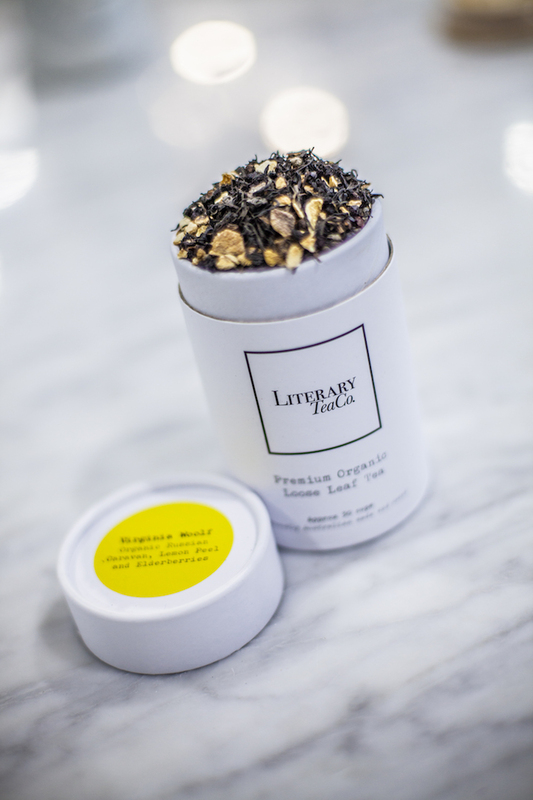 The Virginia Woolf tea is a strong and surprising blend like the writer herself. 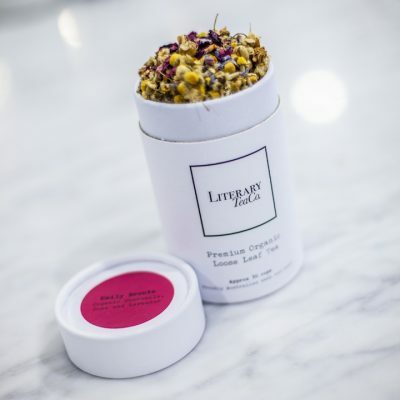 Smokey Russian Caravan with lemon peel and elderberries, it will be unlike any tea you’ve tasted. 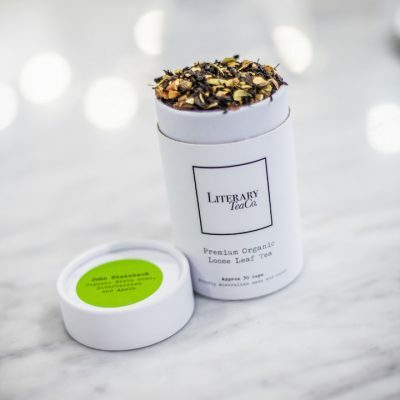 Recommended to drink while curling up with Mrs Dalloway or realising the truth in A Room of One’s Own.